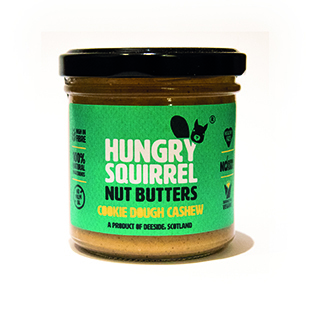 A delicious blend of cashews, cinnamon and maple syrup. Great for spreading on toast, bagels and croissants or slathering on slices of apple. Perfect in porridge.